COLUMBIA, Mo. 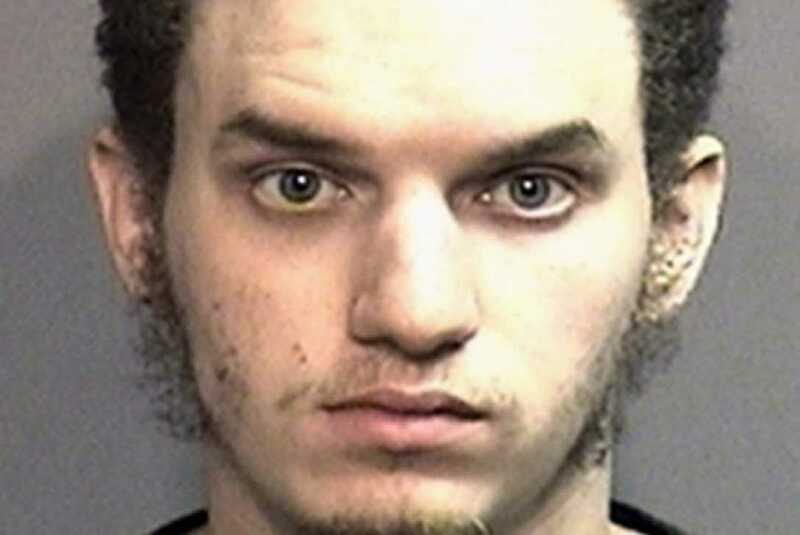 — A Missouri man has been arrested and now faces terrorism charges after allegedly joining in a plot to bomb buses and trains in the Kansas City area on President’s Day. Robert Lorenzo Hester, Jr., 25, of Columbia, was arrested on Friday following an extensive undercover investigation by the Federal Bureau of Investigations (FBI). “As alleged in the complaint, Robert Lorenzo Hester, Jr. attempted to provide material support to ISIS by participating in what he believed would be a deadly attack committed in the name of the foreign terrorist organization,” Acting Assistant Attorney General for National Security Mary McCord said in a statement. According to the press release by the FBI, authorities had been tipped that Hester was posting material on social media expressing disdain for the United States and an adherence radical Islam. He used a number of Muslim aliases, including Mohammed Junaid Al Amreeki, Junaid Muhammad, and Ali Talib Muhammad. Hester allegedly replied during discussions that he was “happy to be part” of the planned terror attack, and that it was “going to be a good day for Muslims worldwide.” He purchased the bomb-making items and also expressed willingness to have a friend purchase ammunition for the plot. Last Friday, a second undercover agent arranged a meeting with Hester at a storage facility, where Hester provided additional roofing nails for the creation of a bomb. He was soon taken into custody. Hester appeared in court on Tuesday and faces a maximum sentence of 20 years behind bars and a $250,000 fine if convicted. “First on social media, then during face-to-face meetings with an undercover FBI employee, this defendant repeatedly expressed his intent to engage in acts of violent jihad against the United States,” Tammy Dickinson, United States Attorney for the Western District of Missouri, said in a statement.